In order to address the challenges of increasing waste in low- and middle-income countries in Asia and the Pacific, urgent action is needed from local and national governments, non-government organizations (NGOs), private sector, and communities. New strategies, solutions, and policies for sustainably managing solid waste are required. With the organic fraction of solid waste in growing cities ranging between 51 and 65 per cent, and the inorganic recyclable fraction ranging between 26 and 33 per cent, there are significant opportunities for implementing cost-effective waste-to-resource solutions. 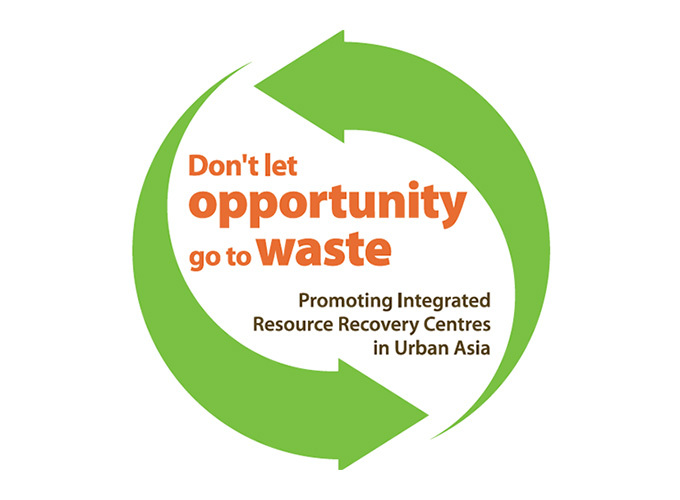 Drawing on over seven years of in-country experience, UN ESCAP and Waste Concern have designed this interactive course to build the awareness and capacity of governments, NGOs, and communities for implementing locally appropriate strategies and solutions for sustainable solid waste management. The course shows practical pathways for adopting 3R (reduce, reuse and recycle) principles and implementing successful waste-to-resource initiatives, such as low cost, decentralized, and small scale waste-to-compost and waste-to-energy facilities. The course also covers critical issues like partnerships, community outreach and behavioral change, financial management, and policies. These modules deliver a wide range of practical tools and knowledge drawn from case studies, which may be readily adapted to urgent problems of waste management faced by government officials, organizations and communities. Upon completion of all four modules, participants can receive a certificate of completion awarded jointly by ESCAP and Waste Concern.